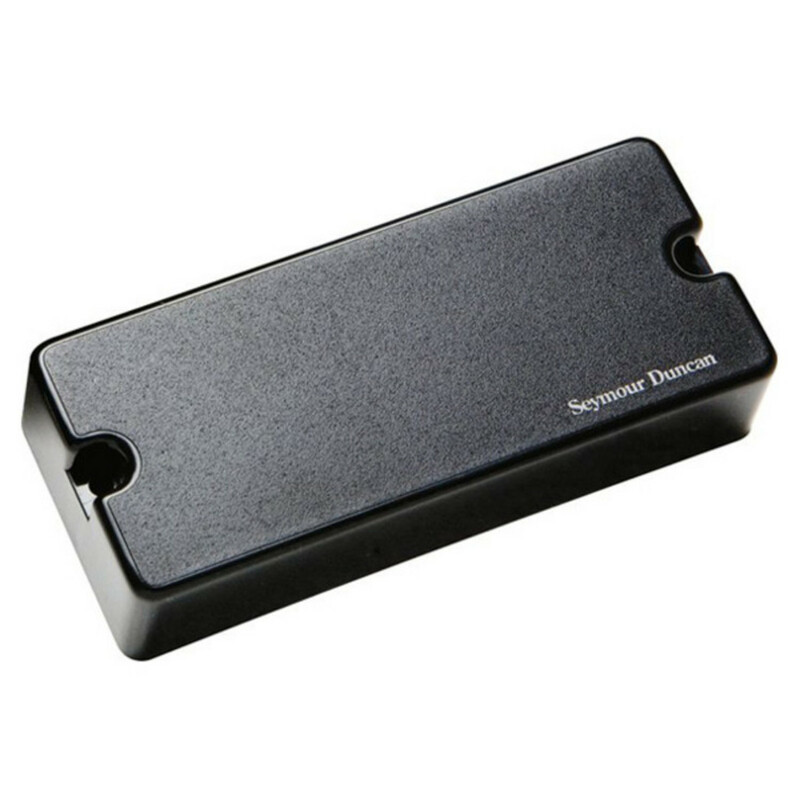 Get that great heavy sound with this 7-string version of the AHB-1 Blackouts Bridge Pickup from legendary manufacturer, Seymour Duncan. Like the 6-string AHB-1 Blackouts, these are amazing 9-volt active pickups. However, these are built to direct retrofit nearly all 7-string electric guitars, thanks to two cover sizes, Phase 1 and Phase 2. The Seymour Duncan AHB-1 Bridge Blackouts Phase II pickup is perfect for genres like old school metal, thrash, punk, garage, drop tunings, and other heavy rock styles. Like 6-string Blackouts, the 7-string versions use balanced inputs with a differential preamp to provide reduced noise. These pickups are voiced for heavy rock and provide greater dynamic range, less scooped mids, and less compression than other active pickups you may find. While you can get this 7-string Blackouts Phase II Bridge pickup as it is, there's also a neck version available here on Gear4music.com, as well as the two-pickup set. All these pickups come with 25K pots, stereo jack, battery clip and other mounting hardware. This is the Phase 2 version, which is a direct retrofit for the EMG® 707 humbucker, as opposed to the Phase 1 version, which is a direct retrofit for most passive 7-string humbuckers, including those by Seymour Duncan and DiMarzio®.